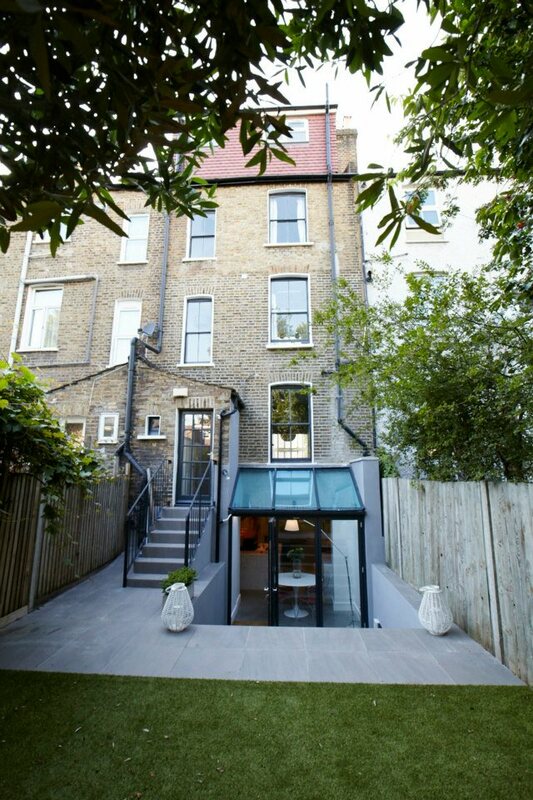 An extensive renovation, including the remodelling and extension of the entire lower ground floor of this tired Victorian townhouse. 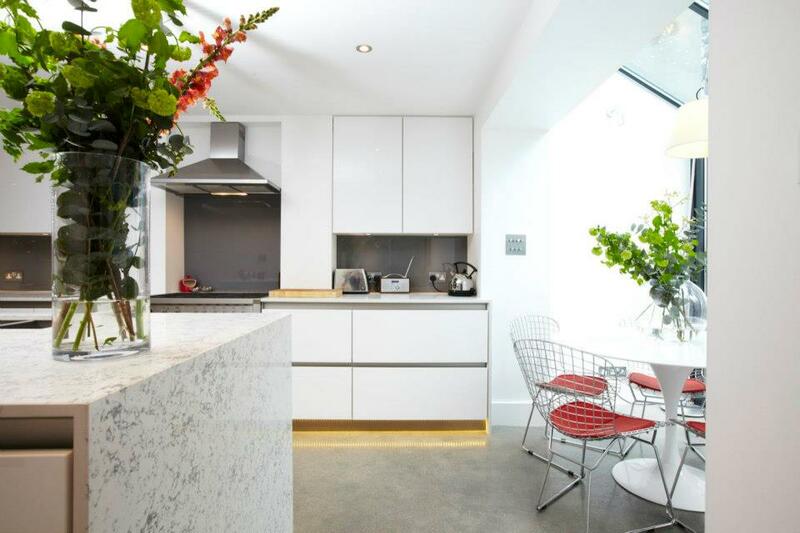 The project is complete with polished concrete floors, underfloor heating, oak staircase, handleless German kitchen, quartz composite worktops and aluminium and glass extension and integrated lighting system. 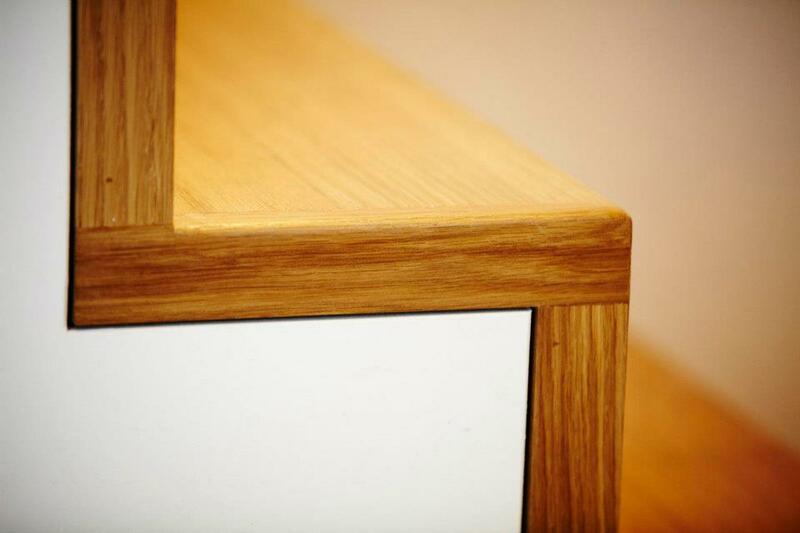 The room is finished with classic design pieces, Scandanavian furniture and modern British lighting.